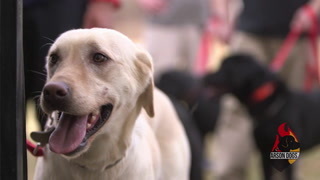 Let’s face it, dog treats can get pretty expensive and many of us (myself included) have dogs that deal with sensitivities or allergies to certain foods. 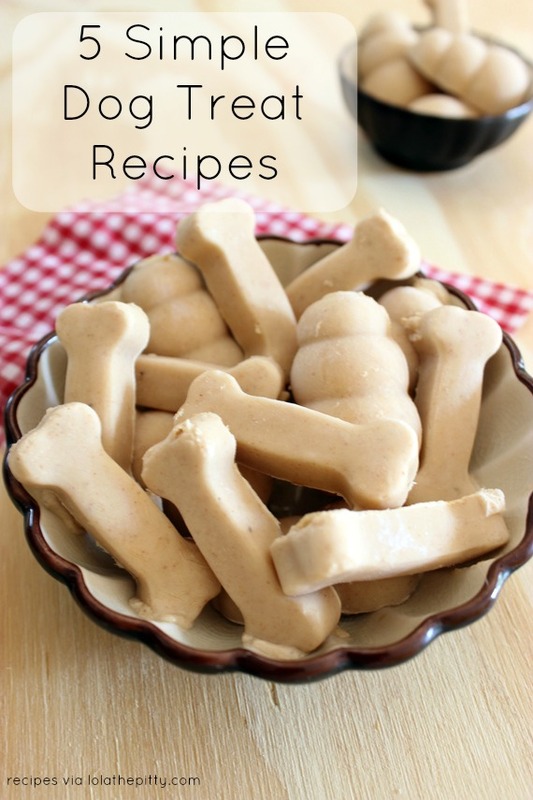 I began making homemade dog treats a couple years ago; and while I’m a big fan of making treats from scratch, I’m not a big fan of slaving over complicated recipes. All of the recipes you’ll find below are simple, grain-free and easily modified! It’s almost as if our pups realize when I’m making a treat for them versus myself – they’ll be patiently eyeing me from start to finish! Plus, it’s a fun activity and once you have a couple base recipes, you can start modifying and creating your own version of treats. 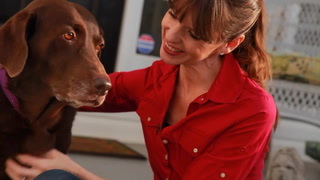 This first idea is the perfect treat for a hot day – and who knows, your pup might even share this one with you! Freeze until solid. Remove from freezer 5-10 minutes before serving to soften. 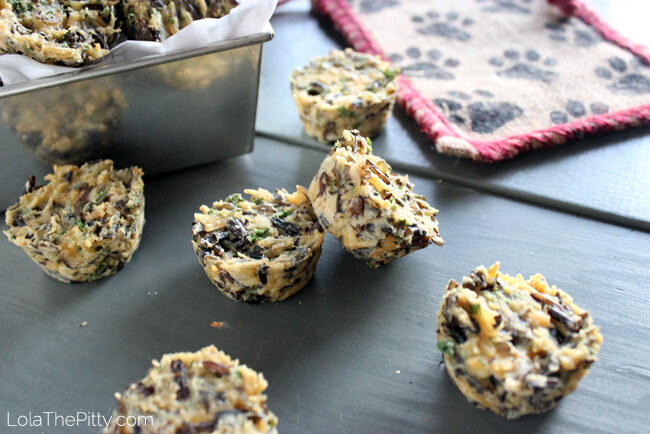 Your dog will love these DIY chicken wild rice dog treats that resemble mini muffins! *View recipe for Chicken Wild Rice Dog Treats. I call these after dinner mints! 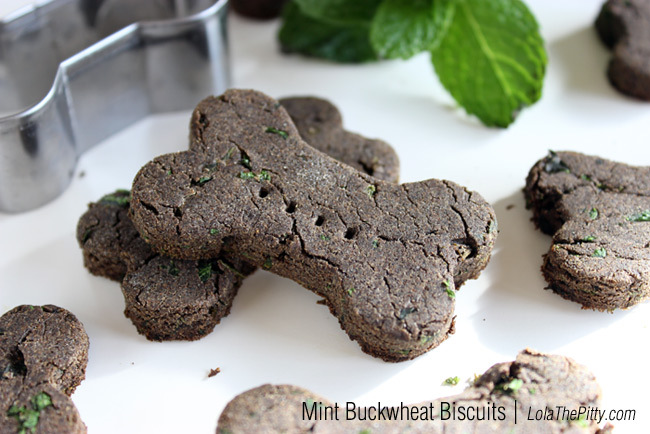 The parsley and mint in these treats is great for helping with bad doggy breath. Plus, the entire batch fits on one cookie sheet for quick prep and cleanup! Simple, small batch Peanut Butter Banana + Flax Seed Dog Biscuits! 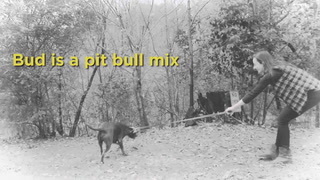 This recipe is a breeze to pull together and is a nutritious snack for your dog. Made with four simple ingredients, these Puppy Power Smoothies are filled with vitamins, antioxidants and protein. 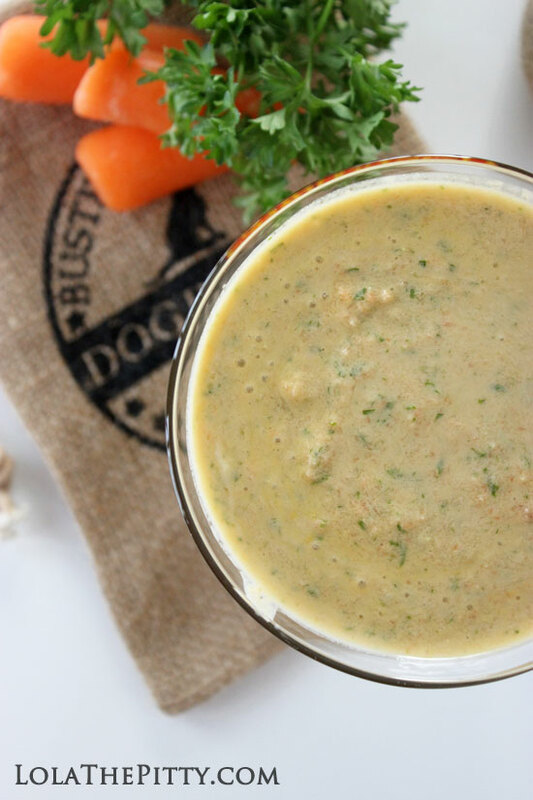 Plus, parsley will help with any bad breath your dog may have! 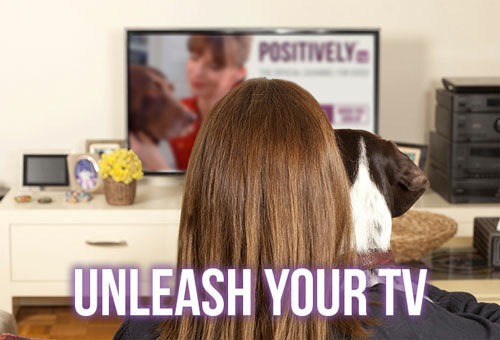 *View recipe for Puppy Power Smoothies. We hope your pups enjoy these as much as we did! 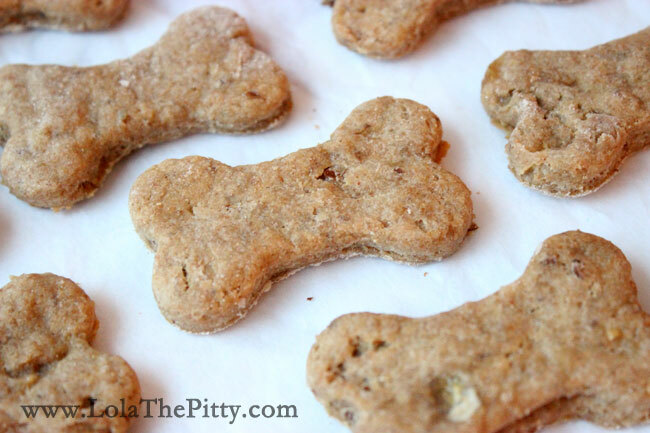 Pumpkin & Banana Dog Treats - Grain and Dairy Free!